If you're looking for a piece of land to build an instant investment property on, look no further! This lot is close to military bases, schools, shopping, restaurants, hospitals, and beaches! 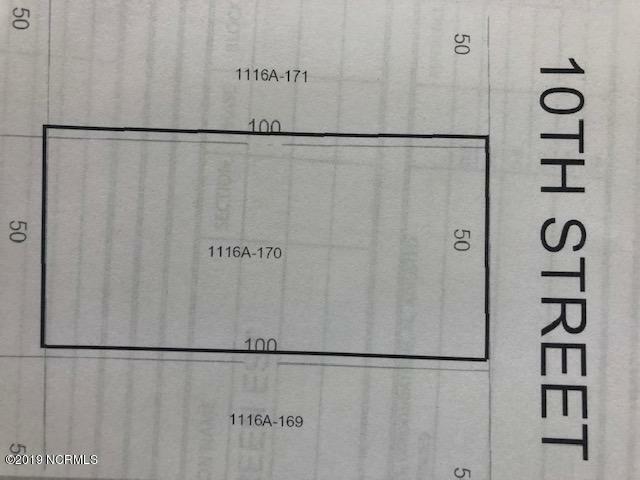 This lot is to be sold with 10th Street(Parcel # 1116A-170), 1011 10th Street(Parcel #1116A-171), and 106 Littleton Street(Parcel #1116A-172). Listing provided courtesy of Shelbylynn Alexander of Choice Jacksonville Realty.